Or as low as $219.25 per month over 12 months. Apply Now. The Palliser iPad & Tablet Holder provides a convenient holder for most tablets, so you can easily browse the tablet from the comfort of your couch without having to set it in your lap. 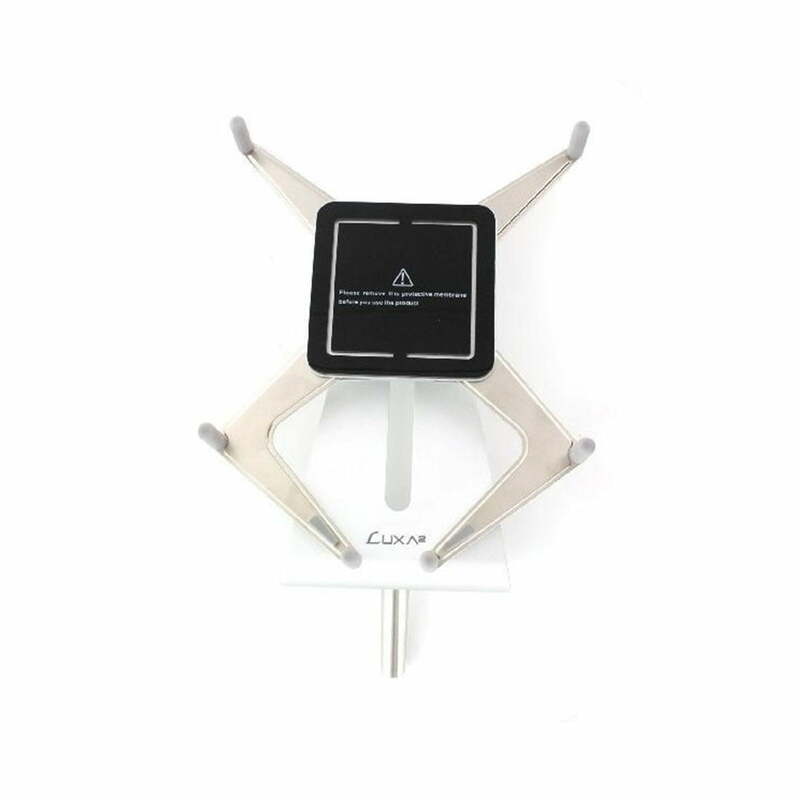 This holder is made of 100% aluminum, rotates 360° and tilts both up, down and sideways, so you can easily achieve the perfect viewing position. This holder fits into a grommet hole situated in front of the cup holder on a select number of Palliser models and is easily removable when not needed. Note that this tablet holder is for Palliser branded furniture only, and is not to be used on furniture of other brands. In order to use this table, your Palliser furniture must have a factory installed grommet that is typically located in front of the cup holders. Please contact a sales representative if you are unsure.